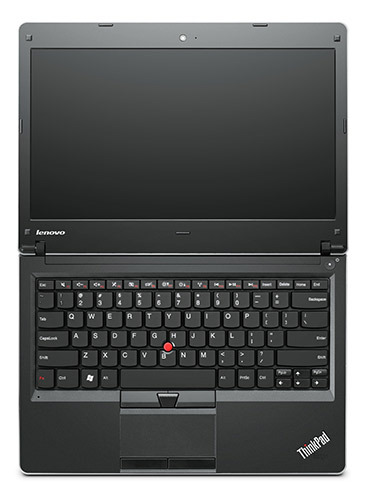 The ThinkPad Edge series was introduced at the beginning of 2010, and was pitched as a sexier, more affordable midrange alternative to a venerable but staid ThinkPad line. The budget-minded Lenovo ThinkPad Edge 14 does its job as a solid small-business laptop, and Lenovo finally throws in a DVD drive, but it's too chunky compared with svelte competitors. 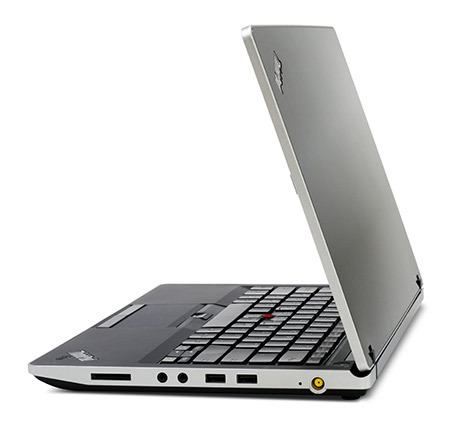 The Lenovo ThinkPad Edge 14 is a solid choice for people who want a consumer or small business-oriented notebook. It offers an extremely comfortable island-style keyboard that is a step above many other models. Compared to its smaller sibling, the Edge 13, the Edge 14 has nearly twice the system performance moving from the CULV-based Intel SU7300 CPU and chipset to the higher-performing Core i3 and GMA HD. For $699, the Edge 14 is the most compelling 14-inch small business notebook on the market today. When you combine Core i3 processing power with the industry’s best keyboard, a stylish chassis, and solid battery life, you have a laptop that’s great not only for companies, but also for consumers and home users who are focused on work rather than play. 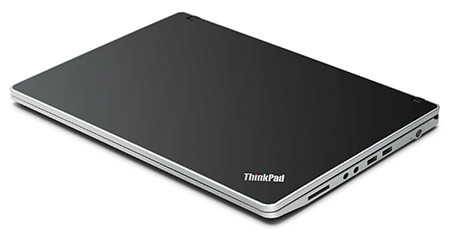 If portability and battery life are more important to you than performance, you may want to consider a 13-inch system like the ThinkPad Edge 13 or HP ProBook 5310m. It’s no secret that the ThinkPad T410 is one of our current favorite business laptops. 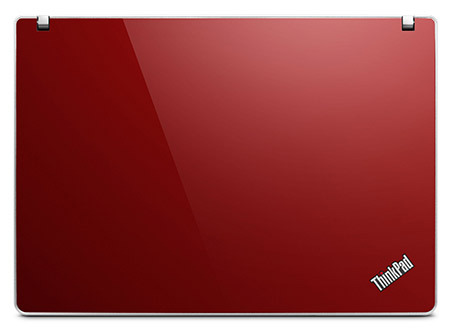 But for those without a corporate IT budget, Lenovo had little to offer price-conscious small and medium businesses (SMBs) except the decidedly consumer-oriented IdeaPad line—until now. Good performance, pleasing ergonomics, and a low price make the ThinkPad Edge 14 a safe bet for business users on a budget.